Applications are the primary target for malicious attackers trying to get into your network. Our security reviews identify high-risk threats, review security controls, and recommend remediations to mitigate risk across the application layer. 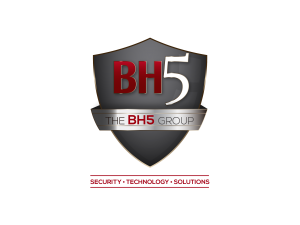 BH5's security methodologies cover the entire application lifecycle including design & development, QA testing, implementation and post-implementation activities. BH5 helps you with strategies to keep your applications performing at their optimum capabilities.